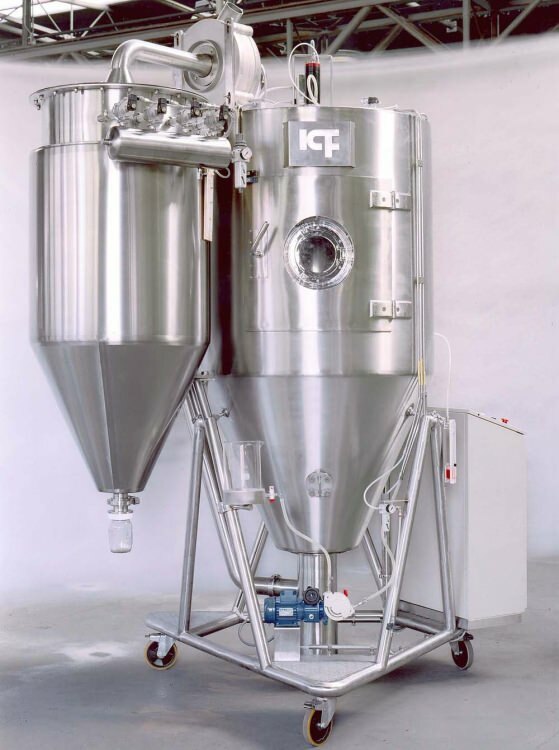 ICF Welko offers systems for the preparation of ceramic bodies and glazes, batching systems, wet grinding, spray drying, colouring and treatment of spray dried powders. 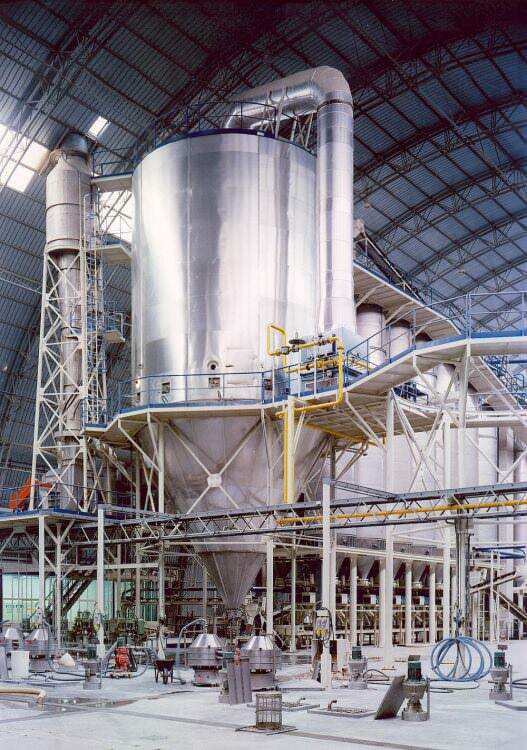 They also offer presses, driers, kilns and complete plants. 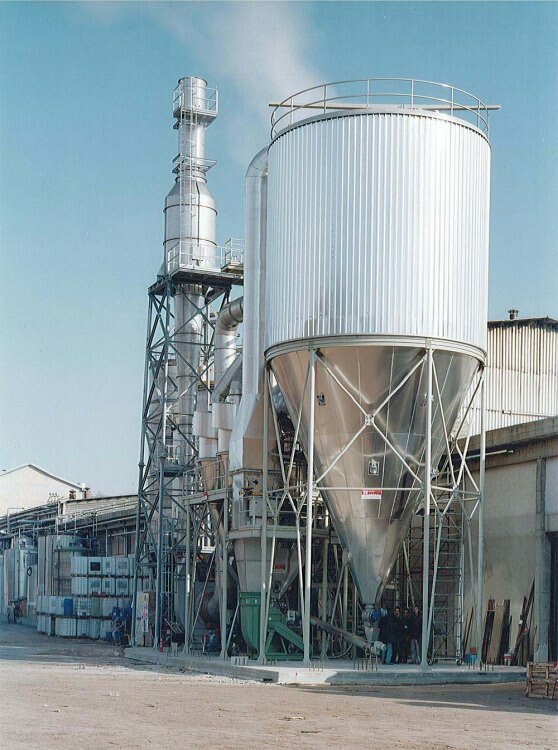 Originally ICF Industries CIBEC Spa and Welko srl were separate leaders in their own segments of the industry, but since 2007 have emerged as one company. This merger has brought together greater potential and more to offer due to the vast experience, innovation, and understanding of the market shared between them. Together with GV Service, ICF Welko offers futuristic technical solutions, and reliability of machines and plants offered.